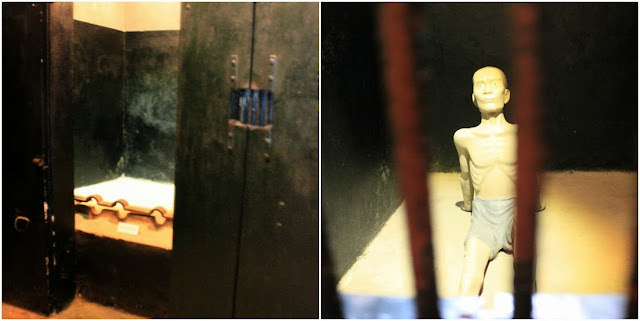 Hoa Lo Prison which is also known as Maison Centrale, left a deep memory during my vacation in Hanoi, Vietnam. 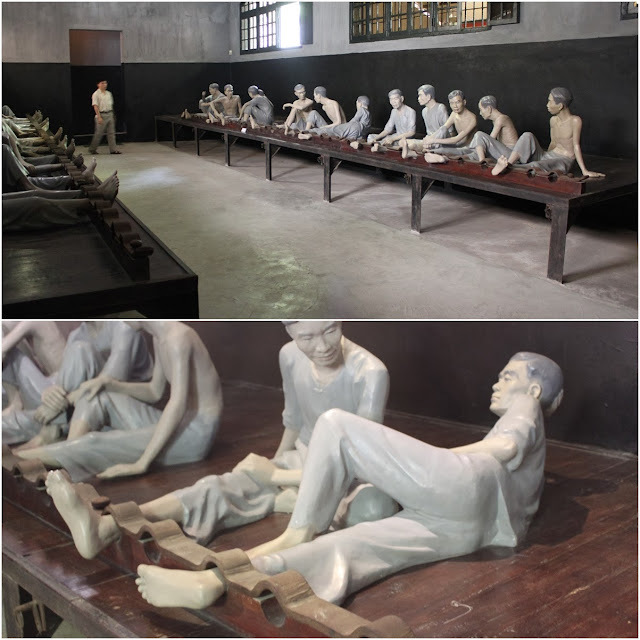 If you participate the local trip like one day tour in Hanoi city, you won't find a tour to Hỏa Lò Prison at all. I don't know why but I guess no one wants to share and relate saddening and sensitive issues like how the Vietnamese patriots and revolutionary fighters were tortured and executed in this prison for the independence and freedom of the nation. 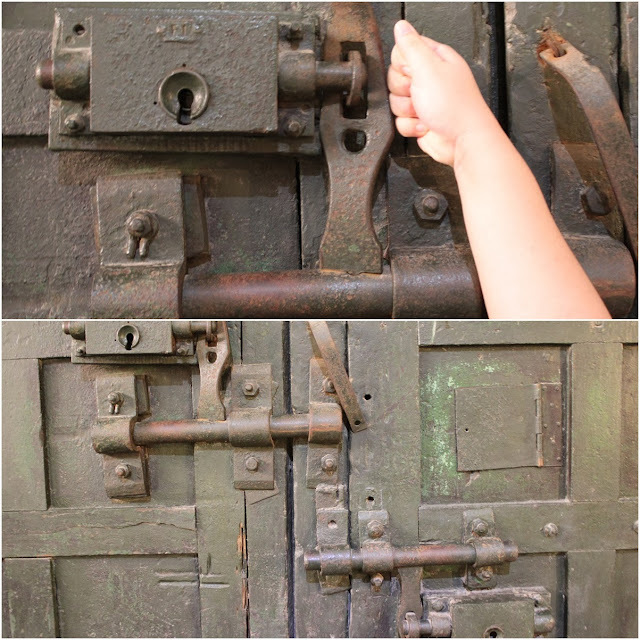 Hỏa Lò Prison was built by French colonialist to hold Vietnamese prisoners particularly, political prisoners who were fighting for the country's independence. I had difficulty to control my sadness when I visited the confined rooms which were used to sentence the leaders of patriotic and revolutionary and any prisoners who broke the rules in the prison. 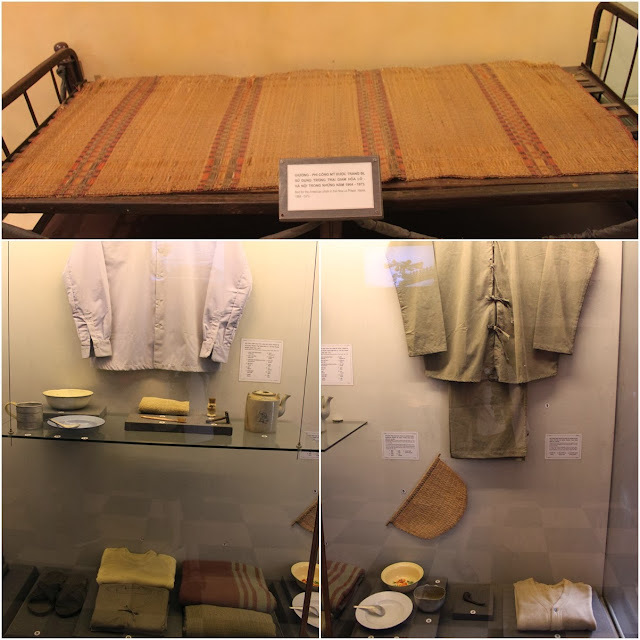 It was also saddening to learn that the Vietnamese prisoners were being locked with fetters on their ankles thus, they had limited body movement on the beds. There was an amazing display of an American flying suit of major pilot John Mc. Cain where he and other American pilots were arrested during the bombing of North Vietnam. 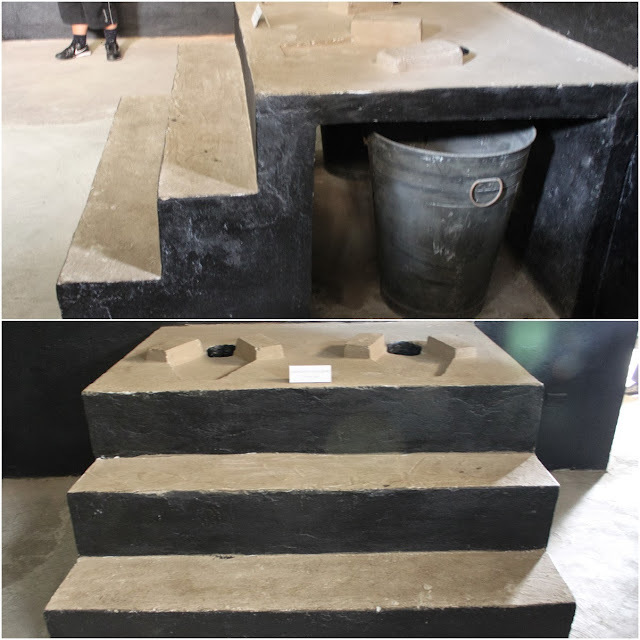 There were many objects and photographs displayed to show that the American prisoners were treated well in the prison by the Government of Vietnam until they were released eventually under the agreement between both countries. John Mc. Cain then participated in the United States of America election in 2008.